A selection of books by other people for which I have contributed chapters and/or editorial advice. When did we realise we were feminists? Was it the inspiration of a book? The influence of a family member, a teacher, a friend? Was it an early sense of injustice, or the slow dawning that something just wasn't quite right about inequality between women and men? Anthology by Sian Norris. 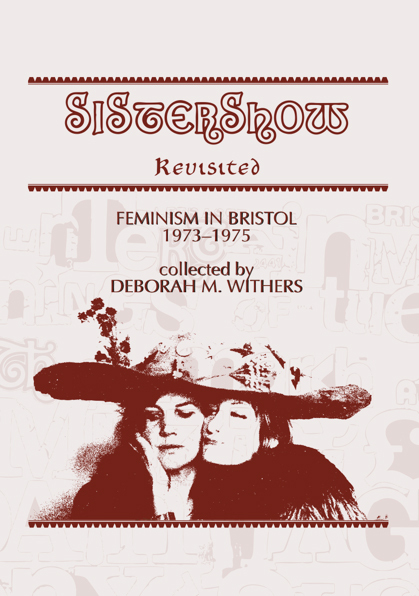 Sistershow Revisited uses the antics of a Bristol-based theatre group to tell the history of feminism in Bristol 1973-1975. Based on the Heritage Lottery Funded exhibition of the same name, it contains colour photographs, archival material, original articles and commentary. Edited by Deborah M Withers. Gender-based street harassment impacts at least 80% of women. Ending it will require a complete cultural shift in how women are viewed and treated in societies worldwide. 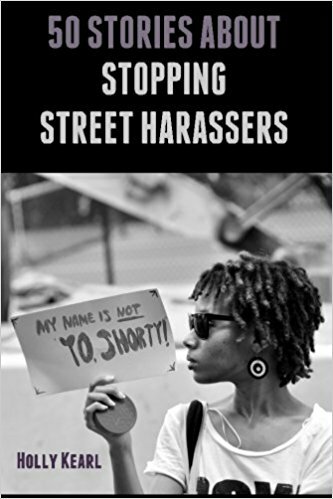 In the meantime, street harassment happens every day – so what can we do about it? While there is no “best” way to deal with harassers, each of the 50 one-page stories offers creative, entertaining, and empowering techniques and strategies for readers to consider trying out. Edited by Holly Kearl. What can history do? What does history mean to you? What does history mean to us? 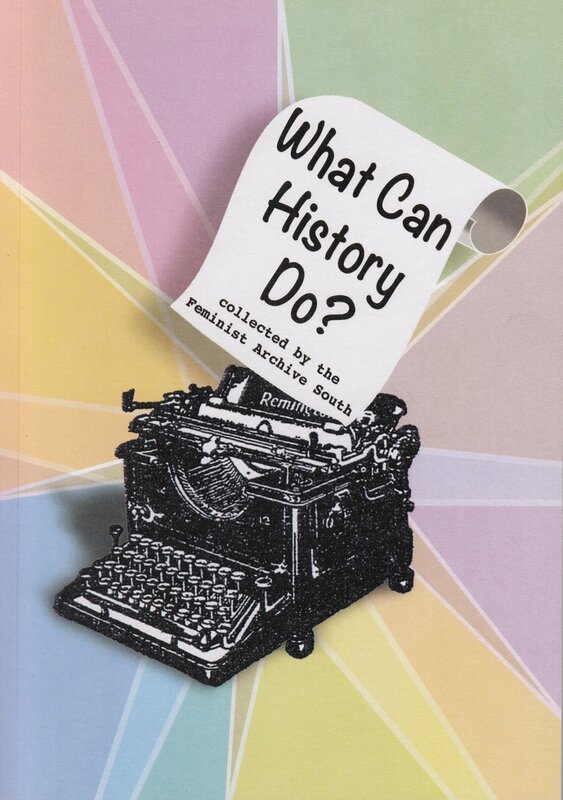 This book has been collected by the Feminist Archive South as part of a 2013 Heritage Lottery Funded project. It contains articles, interviews and resources to inspire people to learn more about the histories that matter to them. Edited by Deborah M Withers.